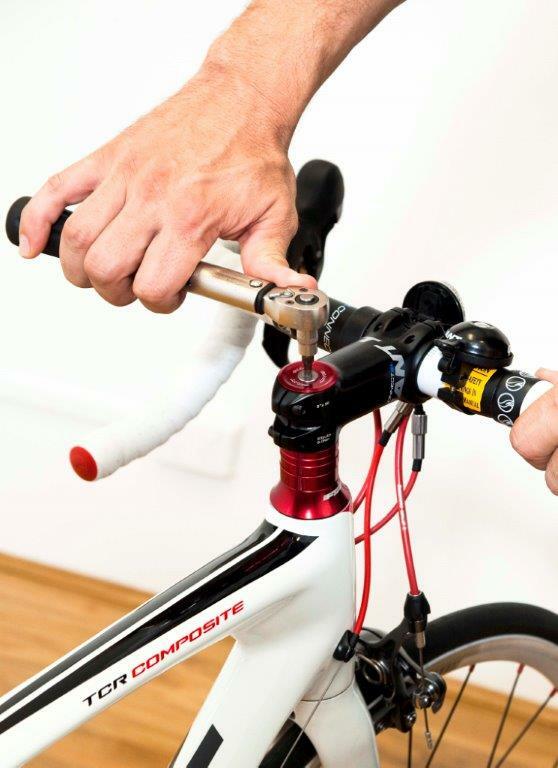 The best bikes are hand built; a Precision Bike Fit is hand fitted, accurately taking into account your individual variations and fitting the bike to you. Greg’s expertise in Precision Bike Fit is further complemented by the fact he is an experienced Physiotherapist. This means your bike is safely fitted to you taking into account all injury history and utilising sound, evidence based measurements. Cycling is one of the few sports that require a succinct connection between body and machine. The bike ‘locks’ the rider into a position that is usually just approximated by the bike dealer once the bike leaves the store or at home. The study of the application of mechanical principles to the human body is known as biomechanics and biomechanics play a huge role in getting the most out of your bike. Astute use of biomechanics will dictate the correct position that will generate best application of power and greatest comfort. A poorly fitted bike will result inapporiate muscle overuse/under use and joint wear due to frequency (many, many kilometres) leading to possible injury and compromised performance. Greg Kerr has been fitting bikes for over 15 years and is passionate about this area of biomechanics. Each client is screened on their competition level and injury history. The bike is specifically fitted to the individual’s flexibility, core stability, anatomical variations and limitations. 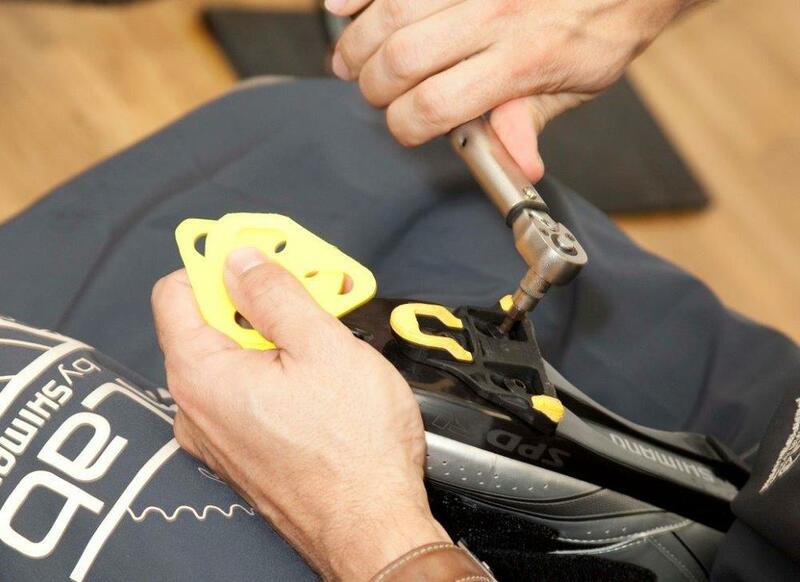 Cleat position, cleat canting (wedging), seat position, stem height/length and seat width. Last year Physiotherapist Alex Skinner was personally instructed by Greg over 6 months to become a qualified Precision Bike Fitter at Horizon. Bring in your bike, cycling knicks, shoes and socks (if you cycle in them). Greg will conduct an injury screening form and details of your present cycling level – kms per week, etc. Your bike will be fitted to you, not using limb and trunk measurements that treat you like a line stick figure and then run through a computer program based on averages. This is a hand fit that will take into account all your unique individual variations. All Precision Bike Fits are guaranteed for 60 days after the initial fit. This is for two reasons. Firstly, bikes can move – adjustments may shift due to use. Secondly, it is recommended that you ride for 100 km after a Precision Bike Fit and feel that the bike is significantly more comfortable and powerful, anything less than this means a small adjustment is necessary. 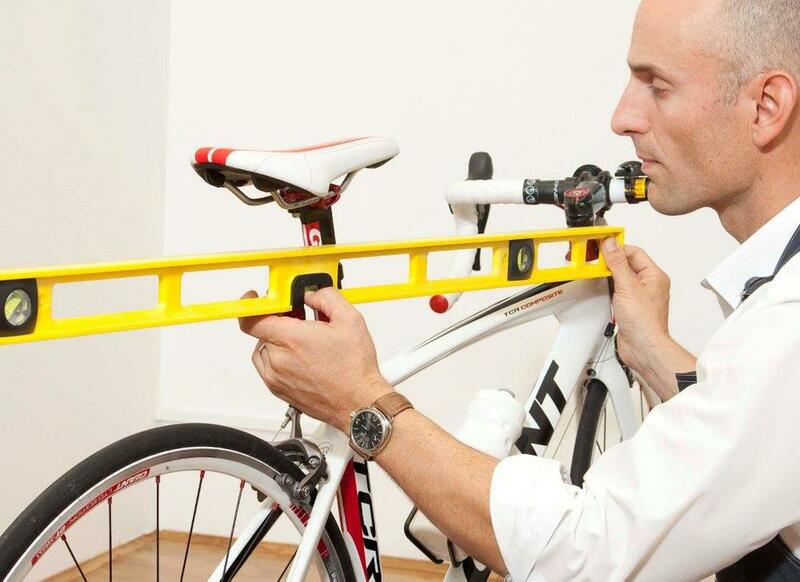 A Precision Bike Fit will feel comfortable and powerful….that is guaranteed!